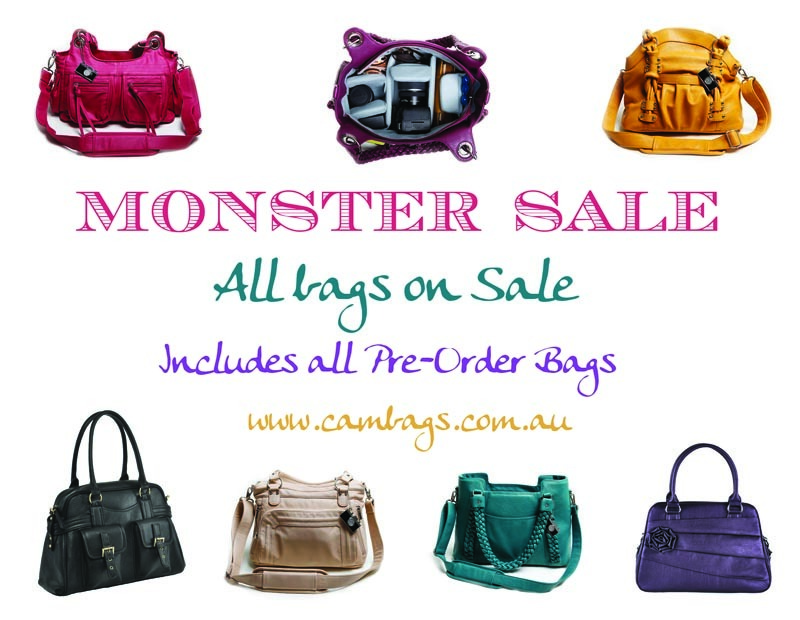 Take advantage of our MONSTER SALE and order any in stock bag or Pre-Order one of our new bags at MONSTER discounted prices. View our bags in our store. Any out of stock items are due mid September. I am Sandi, Mum of two gorgeous kiddies and owner of Cambags. 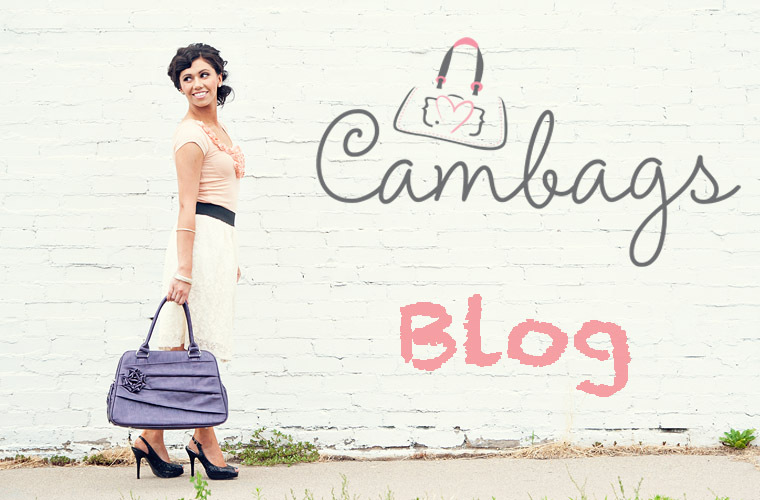 I started Cambags to give me more time with my family and to find that all important work/life balance. I love all things photography and decided to start this blog to share various resources that I often come across that I think would be helpful or useful for all you photographers out there :-).